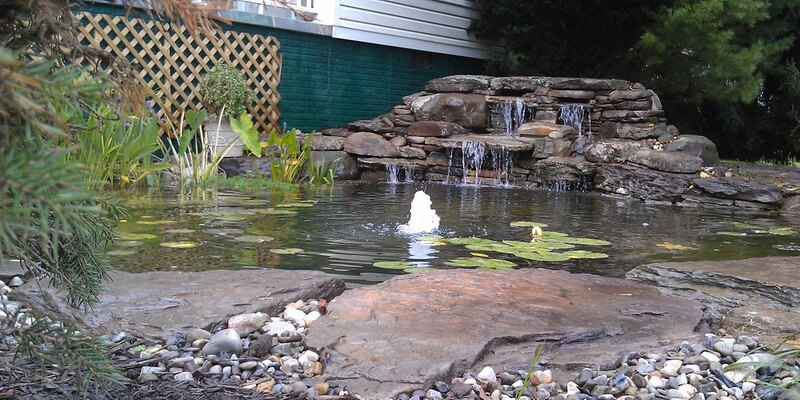 Pondscapes Inc is a locally owned and operated award winning pond and patio design, installation and maintenance company. 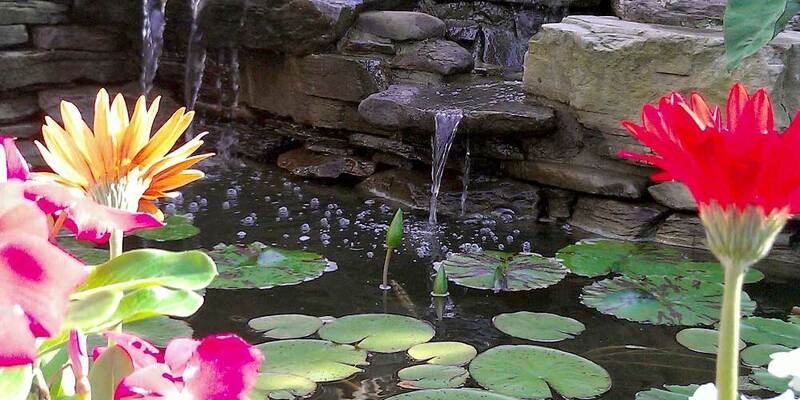 Pondscapes is owned and operated by pond gurus Paul and Stacie Zelenka. 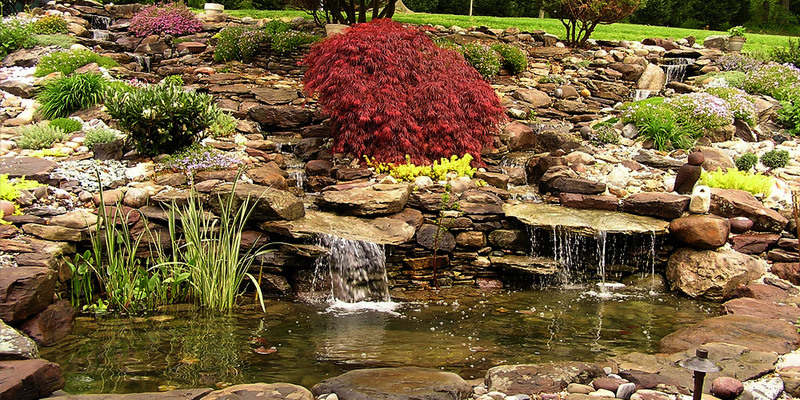 The two have built an excellent reputation through a combined 35 years experience in all things aquatic. 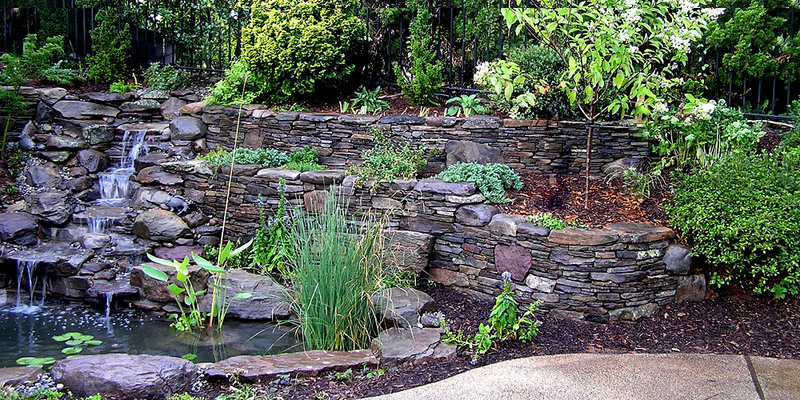 All the folks at Pondscapes have extensive experience and knowledge working with natural stone, water, filtration, lighting, fish and aquatic plants. 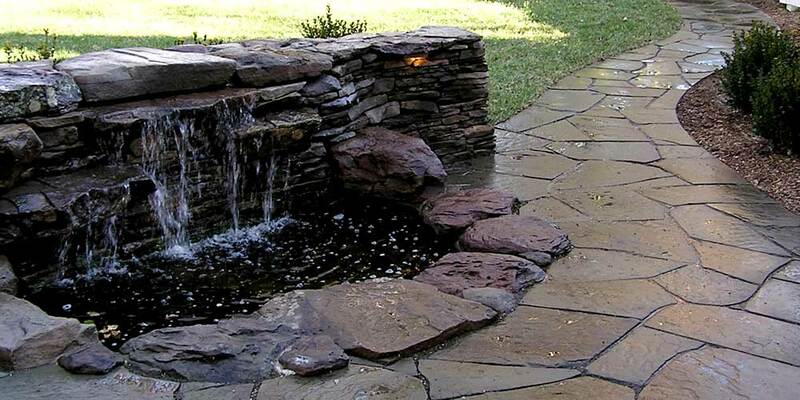 All Pondscapes designs are custom, no 2 ponds or patios are alike and we never use kits. 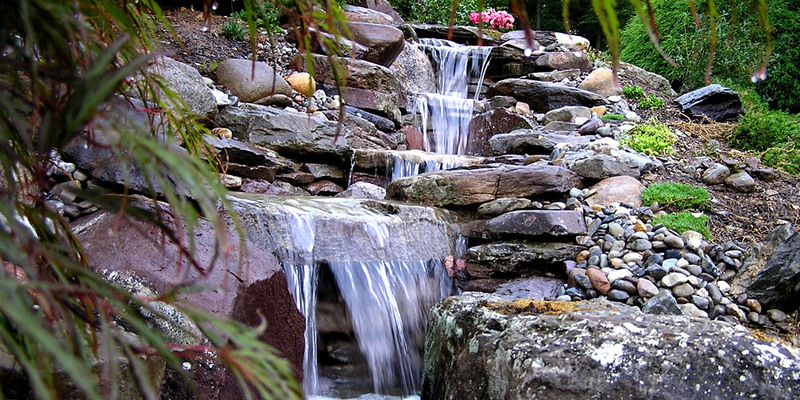 At Pondscapes we use natural stone with moving water to help create harmony and balance in your outdoor living space. 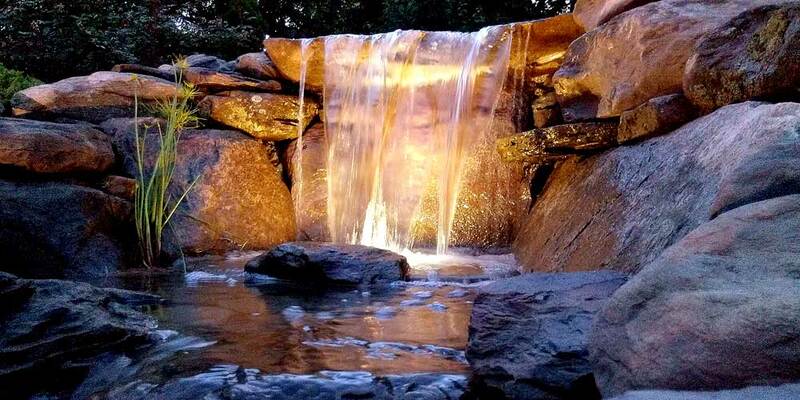 We use our extensive knowledge and passion for creative design along with your desires to create the perfect sanctuary for you… just relax and enjoy.